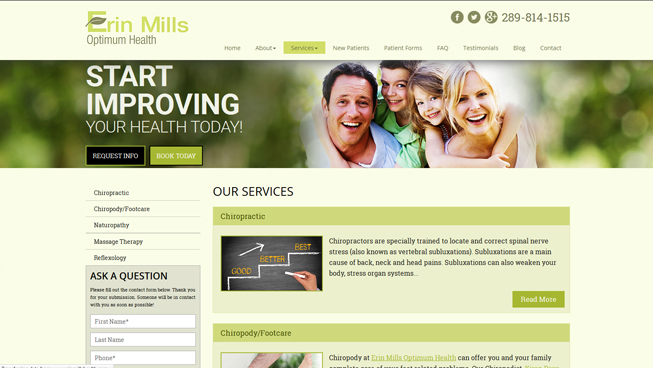 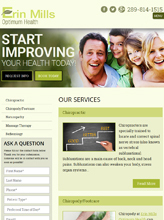 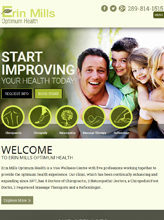 Erin Mills Optimum Health enlisted TechWyse to build their brand and search presence. 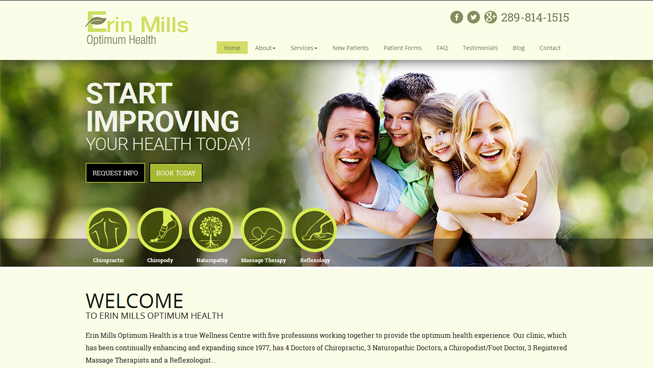 We created a brand new website using search engine optimization (SEO) best practices which helped this client to rank organically. 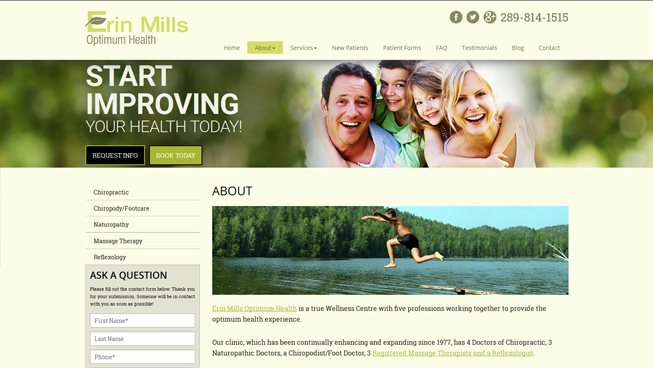 Additionally, we ensured each aspect of Erin Mills’ website was optimized for conversions by creating a positive user experience. 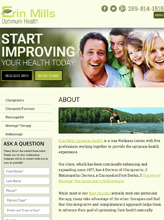 Overall, this client saw a high ROI and continues to improve results month over month.